Home Sports Basketball Miami Heat Wearing Gold Championship Jerseys On Opening Night! 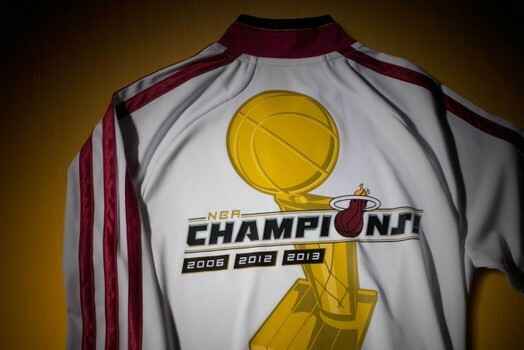 Miami Heat Wearing Gold Championship Jerseys On Opening Night! These are the Gold Championship Jerseys that they will be wearing on Opening Night! What do you guys think? Comment below!